The Woman Angler & Adventurer | Fueling Your Passion for the Outdoors! EP. 21 Bonus Episode! Special Announcement: Wild Barb Carey Joins the Show as Co-Host! Welcome to a very special and exciting bonus episode of The Woman Angler & Adventurer! We've got a big announcement and it is definitely bonus episode worthy! Pat Green doesn't let living with Parkinson's stop her from chasing toothy monsters! Maddy Ogg with a nice winter walleye! EP. 48 Deerfoot Lodge Resort's Amanda Wilson on Chasing Musky and Making Headlines! As she makes the long drive back to Nashville, TN from Bayfield, WI, Angie Scott recaps her experience at the big Women on Ice event. She also shares some behind-the-scenes audio captured from the actual event itself. Merry Christmas to all of our Women Angler & Adventurer listeners and a warm welcome to first-time listeners alike. We hope you enjoy this special episode. EP. 36 This Northwoods Outdoors Woman Is No Decoy, She's the Real Deal! EP. 32 Al Lindner's Fishing Careers Workshop: Hosts Angie Scott and Barb Carey Meet in Person! A passion for fishing flows through Yvonne’s blood much like hockey does with most Canadians. Her desire to learn all she can, and in turn share it with the ever-growing group of Ontario Women Anglers, is unmatched. EP. 29 Fish Camp Radio LIVE! On this week's episode of The Woman Angler & Adventurer, Barb Cary interviews one of the few female professional walleye tournament anglers around. Meet Brenda Picht. EP. 19 Carrie Zylka's Hunt, Fish, Travel No Holds Barred! 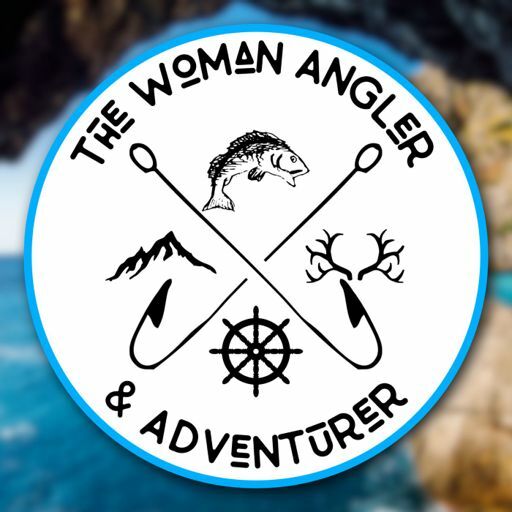 The Woman Angler & Adventurer | Fueling Your Passion for the Outdoors! ℗ &amp; © 2019 The Woman Angler &amp; Adventurer | Fueling Your Passion for the Outdoors!